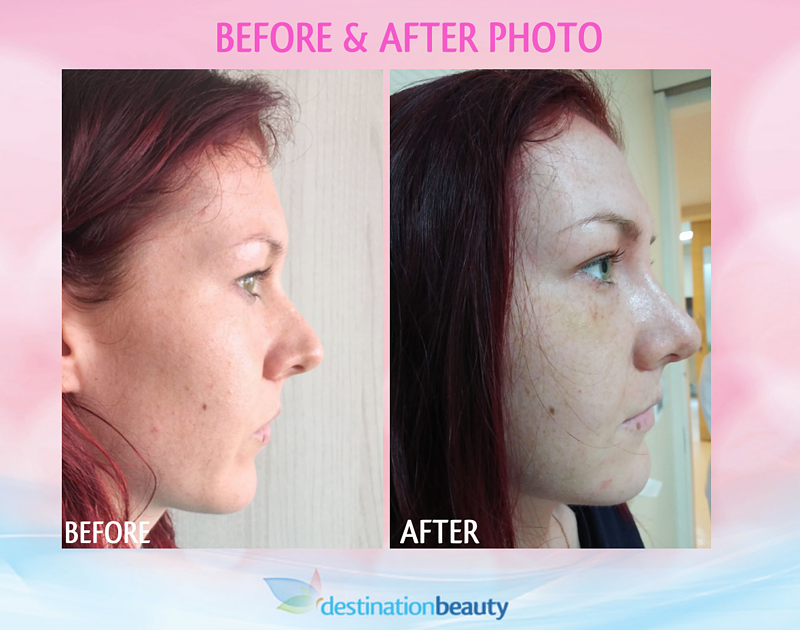 Gemma's nose reshaping in Bangkok with Dr. Supasid! Gemma, a young lovely lady from New Zealand wanted to get a small improvement on her nose with the expectation to have a smaller less overprojected nose and improved side profile, she decided to have nose reshaping with Dr. Supasid in Bangkok. 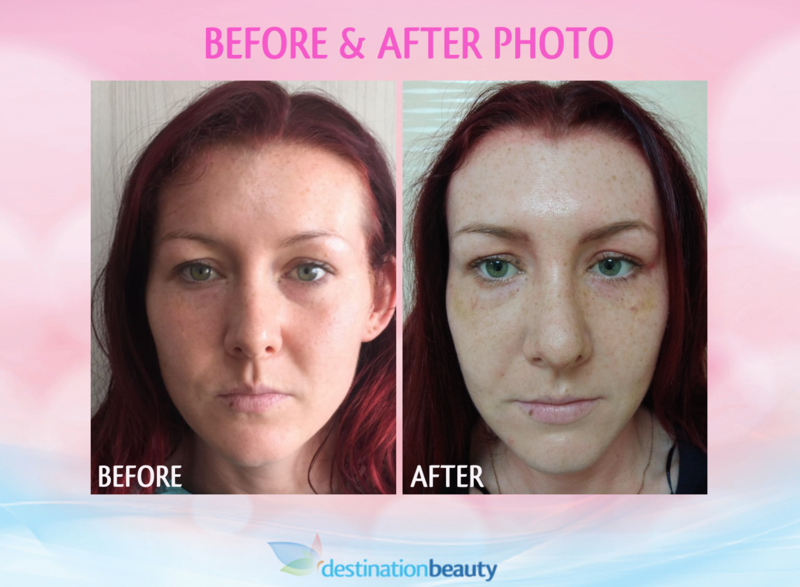 See Gemma's before and after pictures of her rhinoplasty in Bangkok! 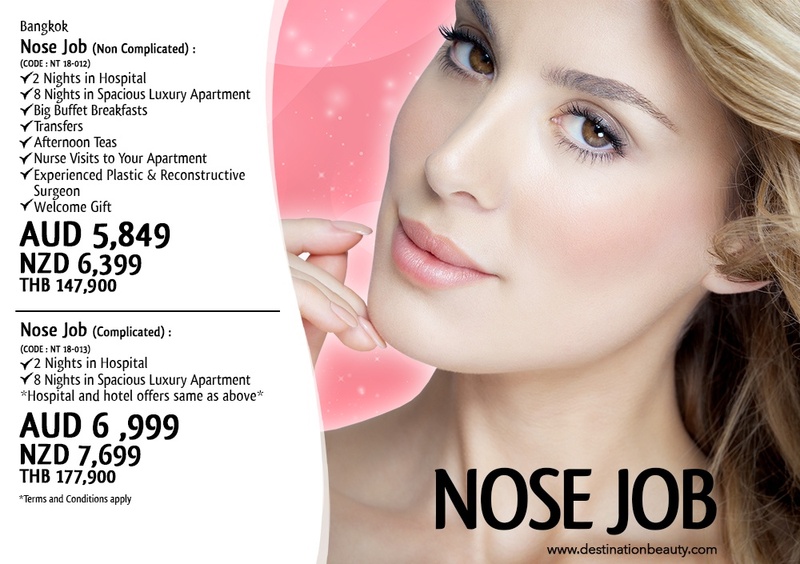 Your next step towards nose reshaping in Thailand! Get FREE surgeon evaluation for nose reshaping and plastic surgery in Thailand here! Click here to see Anne's breast lift, tummy tuck, and arm lift in Bangkok!